A verb expresses an action, occurrence, or state of being. In Italian, the verb is truly the main dish of the meal – il secondo piatto, if you will. Without it, the sentence would be just appetizers and desserts! This is especially the case when subject pronouns are omitted, which happens quite often. The verb ending may be your only clue to who is doing what! 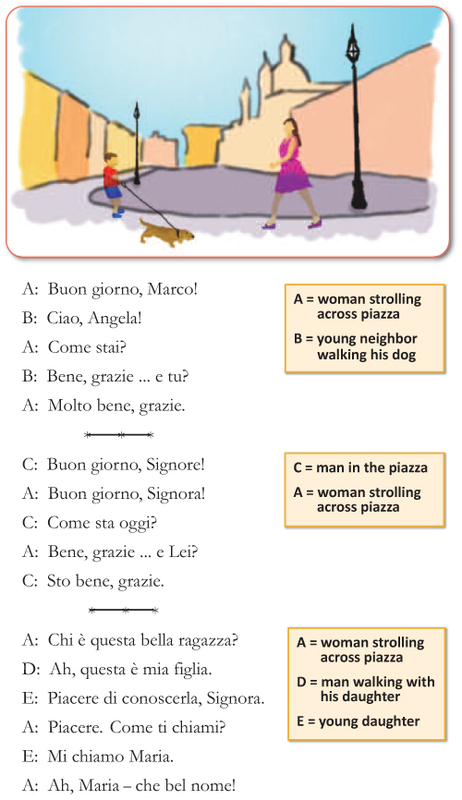 Italian has both regular and irregular verbs. Regular verbs are easy to conjugate. There are 3 types of regular verbs. The infinitive form of the verb (always provided in the dictionary) tells you which verb type it is. The 3 regular verb types are named after the infinitive endings "-are", "-ere", "-ire". Each of these 3 regular verbs follows its own conjugation rules in each tense. So, the good news is that once you take the time to learn (memorize) the pattern for one "-are", "-ere" or "-ire" verb, you own the recipe for thousands of its sister verbs.